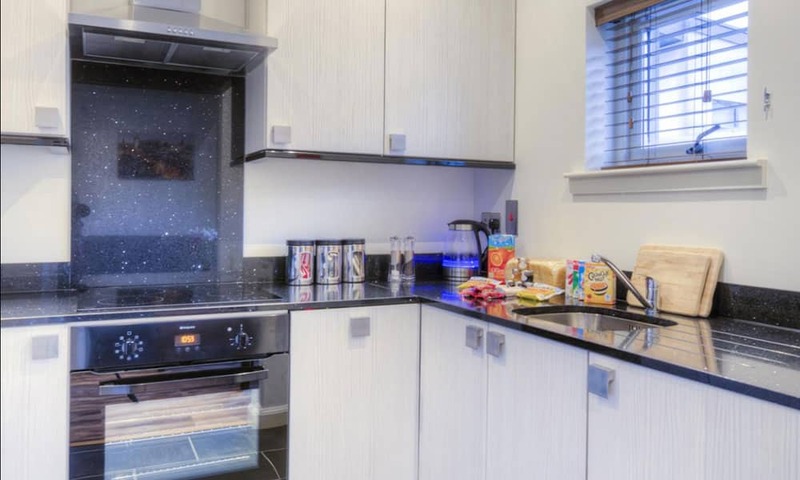 If you're looking for somewhere to stay for a weekend in Edinburgh then stay in these luxurious Edinburgh hotel apartments in the city centre. 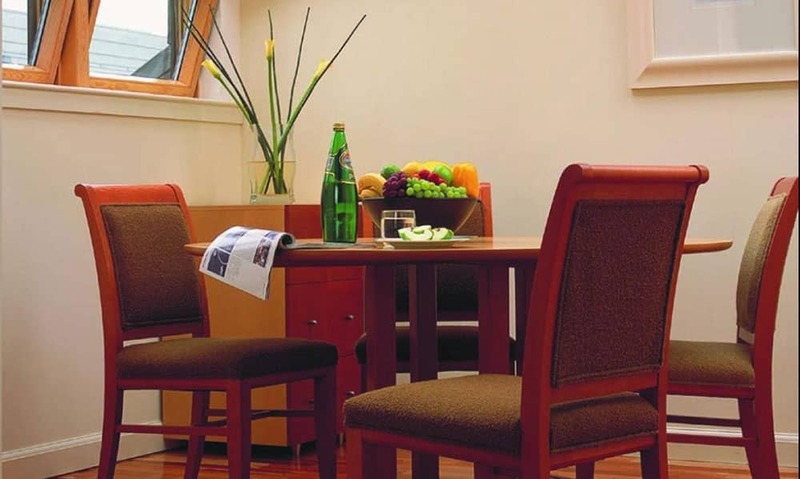 The apartments offer superior accommodation and they are conveniently located for sightseeing and business alike. 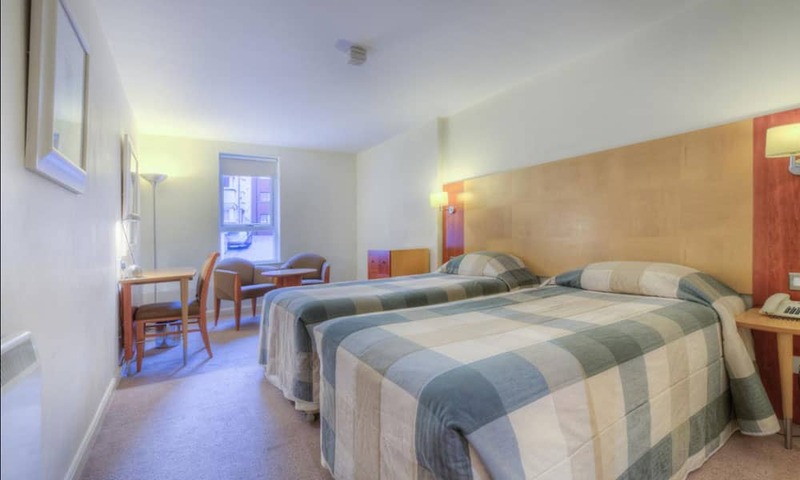 We have a range of different apartments to offer depending on your group size and type. Please see below to see which city centred apartment applies to your group. 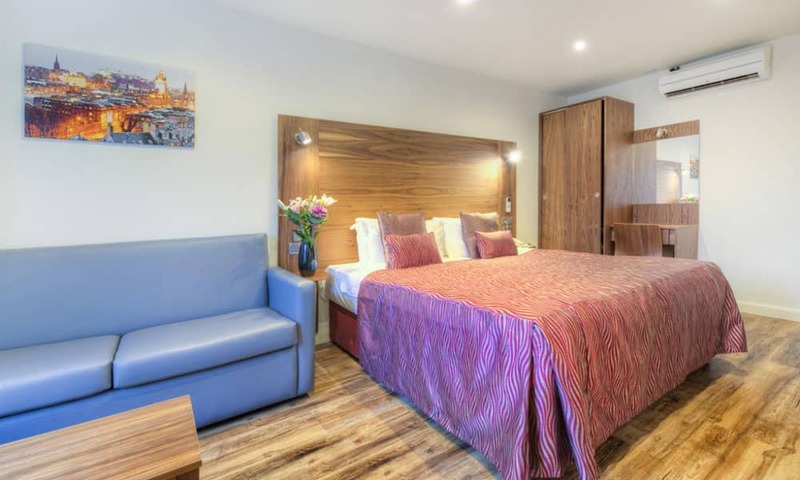 Each apartment has a large, open plan bedroom, fully functional kitchen including washing machine and dishwasher, WiFi, a wall mounted TV, daily cleaning services and complimentary use of our on site gym. 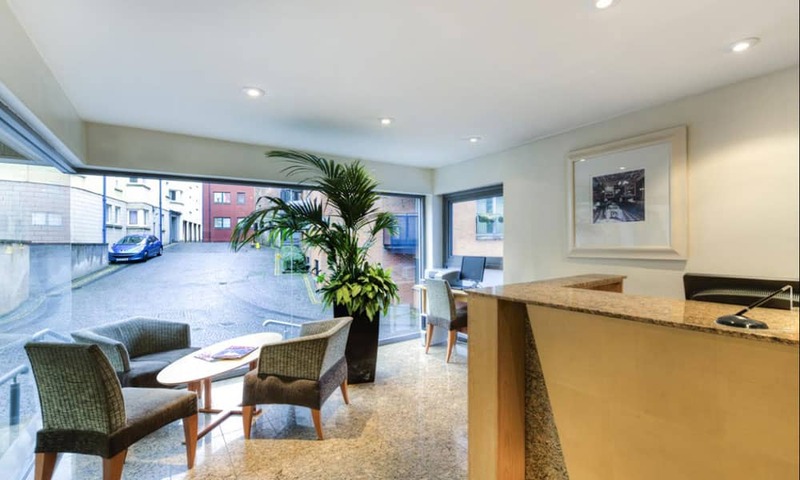 Our luxurious, city centred studio apartments are perfect for business travellers and leisure guests alike. You have your own open plan bedroom with lounge area, en-suite bathroom and fully fitted kitchen  perfect for all your self catering needs! 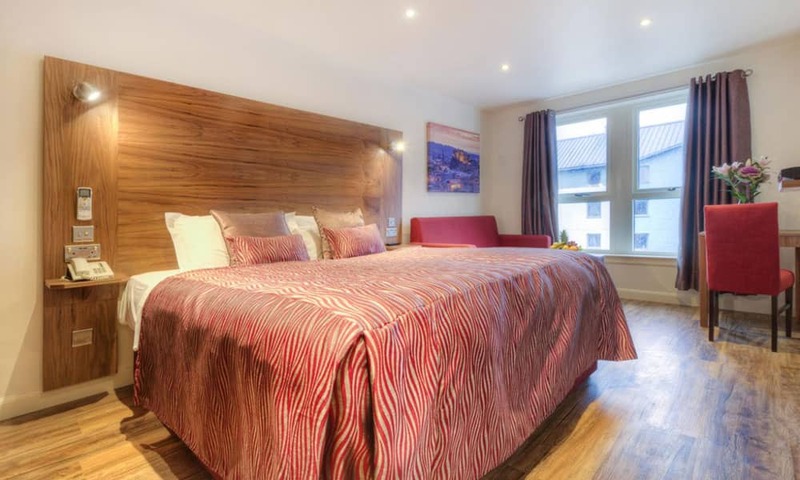 Sleep up to 5 persons with a choice of 2 double beds or 1 double bed and 2 single beds or 4 single beds, with sofa bed in the lounge area should you wish to accommodate 5 people.